Agora Tokyo serviced office understands the importance of ergonomics and comfort when working therefore each desk comes with a Vitra chair. 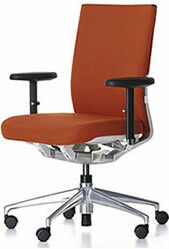 As a matter of fact research (conducted by Health and Work Out-comes, Brunswick, ME) has shown up to 18% increase in productivity when test subject was working on an ergonomic chair. You have a late night ahead? No problem. Agora Tokyo serviced office understands that sometime you just need to work late. 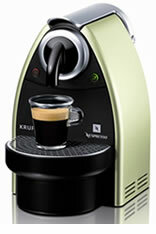 To help you get through the late night or to refresh yourself from little sleep you had the night before, Agora is always stocked with brewed coffee and tea, or you can choose to purchase a variety of flavored coffee pods for the Nespresso machine. Use the office whenever you like. 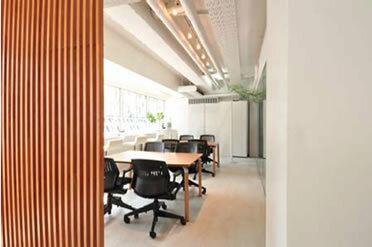 Agora tokyo serviced office knows when project is pressing, you need to work late or work over the weekends. 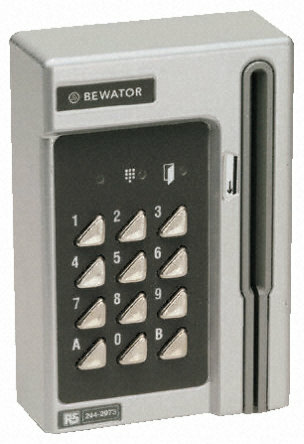 That's why at agora, each tenant gets a security key for the office allowing access to the office anytime you want, 24/7. Meeting room to brain storm, discuss, present or impress. The architect design firm which created agora tokyo serviced office understands the importance of privacy, tools for creativity and tools to im-press the clients in a meeting. 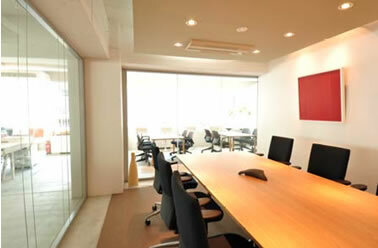 Agora tokyo serviced office accomplishes the privacy aspect by implementing sound-proof and double glazed walls; tools for creativity include a big white board, polycom conference phone and tools for impressing the client include projector and automated projection screen for you to provide smashing presentations. Open meeting space for casual meeting, socializing or for little breather. Open meeting space for casual meeting, socializing or for little breather. Need to take a little break, change of scenery or perhaps chat with your co-worker or your client about some issues that came up in the on-going project? There is no need to go outside to a coffee shop for that, just use the open meeting space equipped with two tables and four chairs, or sip some coffee or tea looking out the window at bustling central Shibuya while allowing ideas to form or settle in your mind. If you need solitude or inspiration, try the large all surrounding balcony and look down at the hustle and bustle of the streets be-low, or use the sky above to expand your mind. Reliable, fast Internet access for all. 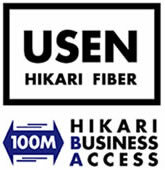 Agora Tokyo serviced office understands how critical it is to have high speed internet access with high availability. That is why at Agora we have business grade 100Mb fiber optic internet connection, guaranteeing reliable fast inter-net access all the time. Pleasing even the most demanding designer. 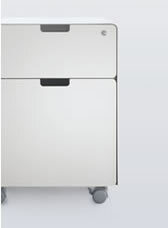 Because agora Tokyo serviced office has many tenants in creative professions, to meet their needs agora has a high grade copier/printer that can output documents with a resolution of 1200x2400 dpi. 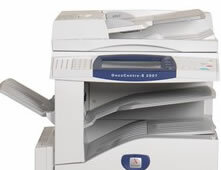 Scanning and saving to your computer is further even with large multipage documents only a matter of seconds. Storage space, where you need it. 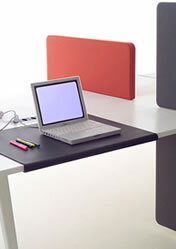 Each desk comes with a pedestal with a key and a separate storage space. Photographers etc. that need space for their odd sized equipment can get ex-tra storage space at a reasonable cost.